For animals that have been abused or harshly punished, helps them to overcome their negative expectations and deal with people and other animals more positively. Simply add a few drops to your pets water. 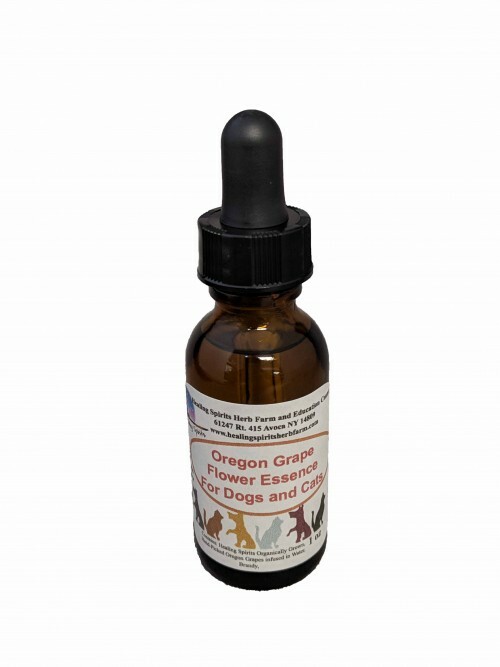 Contains: Healing Spirits Organically Grown, Hand-Picked Oregon Grapes infused in Water and Brandy.